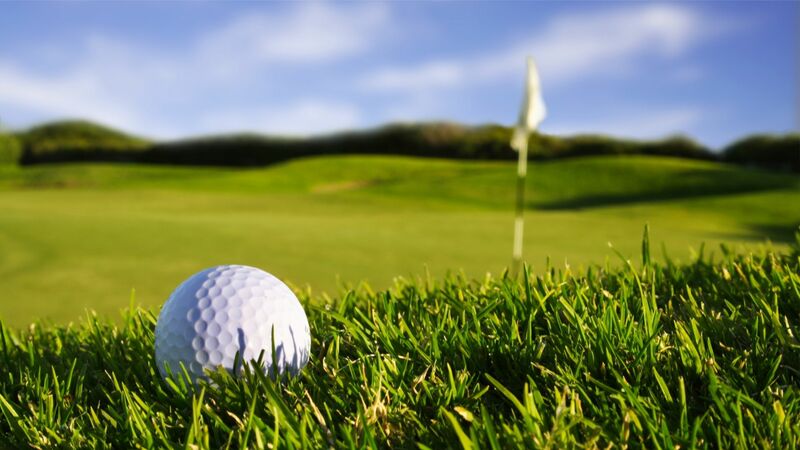 Whether you are a golf player or a beginner, you can enjoy a golf holiday just steps from the Najeti Hotel la Magnaneraie. Choose between Golf Grand Avignon. 2 18-hole green fees at the Golf Grand Avignon.